Cyber-security is one of those topics that just won’t go away, especially as technology becomes more and more embroiled in our everyday lives. For adults, it’s easier to spot scams, avoid advertising pressure on social media sites, and to ignore those ‘keyboard warriors’ who delight in making other people’s lives a misery while they hide behind the anonymity of a computer screen and ISP address. For children, however, the twin issues of maintaining online security and mental well-being are far more challenging, one that providers such as Facebook and Instagram are only just starting to take seriously. To try and highlight the challenges and to encourage the safe, responsible and positive use of digital technology by children and young people, Tuesday 5th February is ‘Safer Internet Day’. But will it really make any difference? It’s a day highlighting the challenges of life online, where over a thousand organisations and schools across the country get involved in promoting methods of using technology in a more responsible manner. Part of that will be to explain to children that, despite what they might think, there are genuine consequences to how people behave online. Pressure is growing on social media platform providers to clamp down on everything from undeclared product placements by social media ‘influencers’ through to the possibility of prosecution for online bullying. But is it fair to lay all the blame at the doorstep of the platform providers? While that might seem like more than enough legislation to cover pretty much any aspect of online bullying, applying these laws to cases is more difficult. The main issue is the definition of bullying. While online stalking and threats are obviously quite quantifiable, instances of bullying are a little vaguer in legal language. Schools and colleges have a raft of legislation defining what ‘real world’ bullying is and how it should be dealt with, but online attacks are much more difficult to define. What could be regarded as bullying by one person could equally be seen as ‘harmless banter’ by another, which makes pursuing a case against someone for cyberbullying difficult, to say the least. It’s also tricky to define whether such a case is a civil or criminal affair unless the police have become involved and have the evidence to launch a criminal investigation. Online bullying at school – who is responsible for the welfare of the child? Under Section 89 of the Education Inspections Act 2006, head teachers are required by law to draft a written policy on measures to prevent all forms of bullying. Another piece of legislation, Section 175 of the Education Act 2002, adds weight to that by stipulating that schools must take all ‘reasonable measures’ to ensure that any risk to the welfare of children (including their mental health) is minimised and that they have to take appropriate action to address and tackle any concerns raised, including working with other local agencies. If a parent feels that a school is not doing enough to protect the welfare of a child if they are engaged in any online activity during school hours, they may be tempted to take legal action. 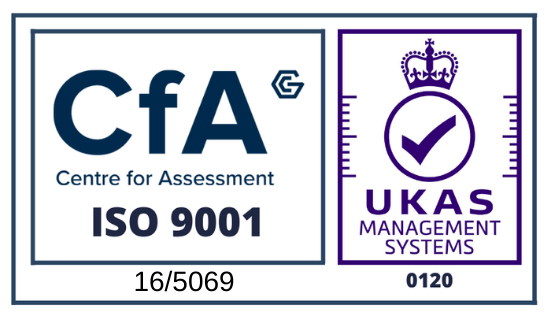 However, it is recommended that before you go down that (often very complex) route, that mediation with the school is your first port of call. The strongest piece of legislation that may be able to help if a child is being bullied by fellow pupils online is the Protection from Harassment Act 1997. In fact, this piece of legislation is one of the most effective on offer, as it both defines the criminal offence of harassment (which can include online bullying), as well as providing the possibility of taking out a civil injunction (which the school would be obliged to enforce if the bullies go to the same school), as well as making a claim for damages. While Safer Internet Day is a great idea to promote the healthy use of social media among younger people, the only way that it can have any ‘teeth’ is in combination with broader existing legislation. 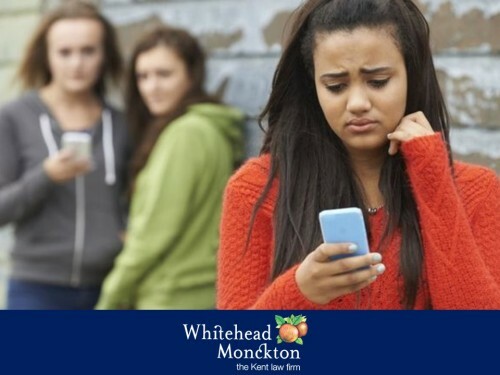 If you think your child is at risk or being bullied online, talk to a legal expert who may be able to advise you on the right course of action – whether that’s legal action through the civil courts, involving the police in a criminal investigation, or mediating to resolve the situation without involving the courts.